Podcast E076 – Check out the “HOOK” while my DJ revolves it! 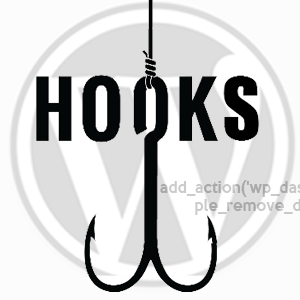 This week I explain what Hooks are and how they can be helpful. Headway Theme V4 is around the corner!